As the world’s leading manufacturer of construction equipment, Caterpillar supports infrastructure investments globally. We, along with our partners, depend on modern transportation infrastructure to get our products to our customers as quickly and efficiently as possible. In the U.S. specifically, Congress and President Donald Trump have an opportunity to address aging transportation infrastructure on a national scale. The current federal highway bill expires in 2020, requiring reauthorization by Congress. The president mentioned federal infrastructure investment as a policy priority in his State of the Union address on February 5, and congressional leaders also list infrastructure as important to their agenda. We are hopeful this leads to bipartisan action by Congress and the administration to address this national need. 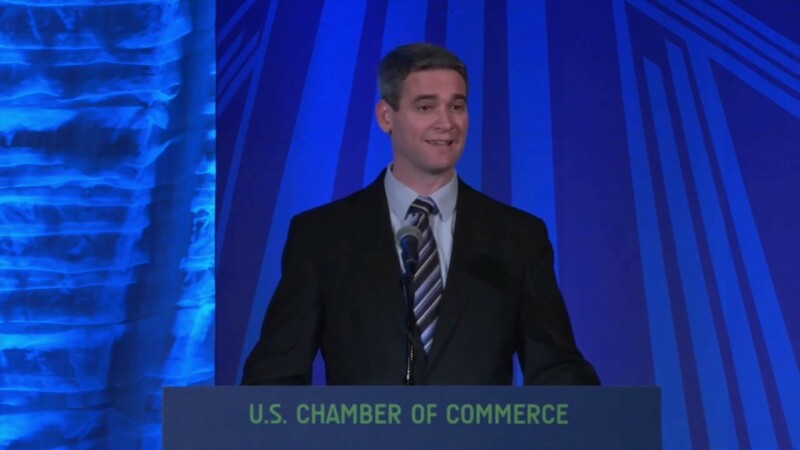 To help make that point, Jason Conklin, vice president of Global Construction and Infrastructure, spoke at a U.S. Chamber of Commerce event recently. Jason talked about the importance of infrastructure to economic competitiveness and highlighted how Caterpillar technology can help make infrastructure investment dollars go further.? At the Chamber event, Rep. Peter DeFazio (D-OR), Chairman of the House Transportation & Infrastructure Committee, who will steer the highway funding bill through Congress, also spoke about the economic cost of the past failure to modernize infrastructure and the need to for Washington to move quickly. Rep. Ted Budd (R-NC) explained an innovative legislative proposal to help fund infrastructure needs, a critically important part of the debate. Caterpillar advocates for strong infrastructure investment around the globe to help our customers build a better world. As Jason told the Chamber, “Let’s Do the Work! It’s time to invest." Our customers rely on Caterpillar products to advance sustainable progress and improve living standards.